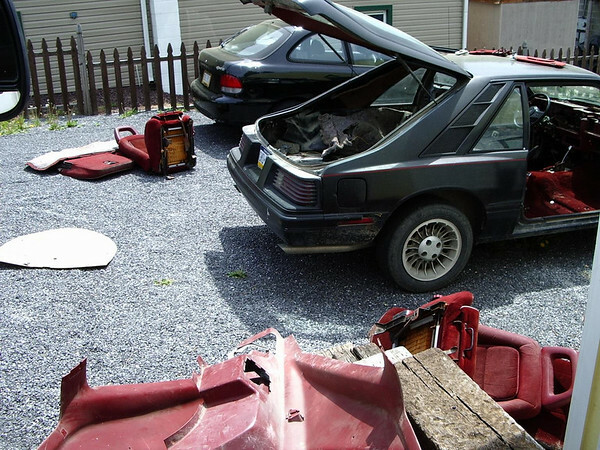 This is going to be a long term, weekly updated thread of a foxbody beingcompletely disassembled, cleaned, painted and rebuilt into a 500 HP show and track car. 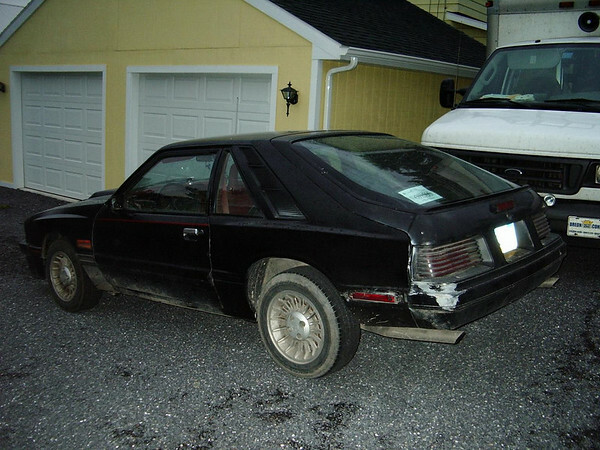 It is a 1986 Mercury Capri 5.0 EFI. Every single part of the car that can be removed...willbe removed and either cleaned and painted or replaced with a brand new part. Each weekend I will post up a new group of photos showing the progress. I will be the only person doing the work on this project except for the paint. 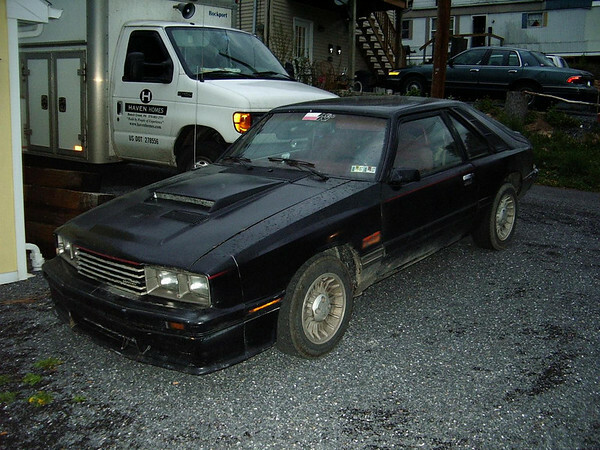 The budget is $30,000 and the goal is to build my version of the perfect Capri. I welcome any questions and comments and hope it will be an informative and entertaining thread. Here is the subject... I bought it for $1000. 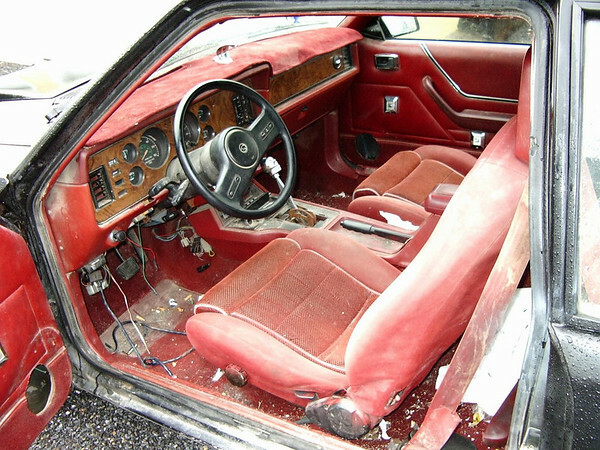 The interior was in bad shape, the last owner was putting cigarettes out on the floor. 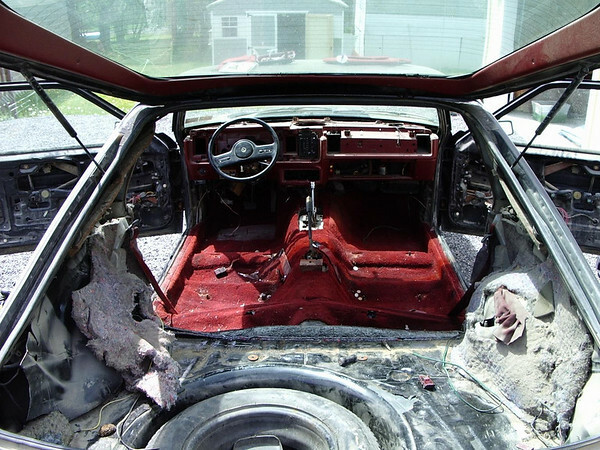 I started by removing the tired red interior... none of it will be reused. wow! looks like you have a lot of work to do good to hear your rebuilding it.. Good luck hope to see improvements and progress soon. should look pretty sharp when your done. Are you going to keep the bubble hatch? I had an 80 Capri that I put one on, even with the non-bubble tail it looked good. Man those things had ugly dashes! What are you going to do as far as interiors? I've got a 87-89 black and red dash you can have for the shipping. What are you going to do with the interior you got? As long as you box and mark everything it's not that hard to do IMO.